We are the UK’s professional body for corporate responsibility and sustainability (CRS). Our Individual members enhance their careers by honing skills, sharing knowledge and experience, connecting across sector boundaries, and gaining professional recognition for their achievements. Our Organisational members open access to the world of CRS for all their people, extending a responsible business mindset across departments, and introducing the principles of CRS to all corners of their organisation. Technology is moving so fast, sometimes CRS leaders have to ensure that their organisations' ethics and practices have caught up. Digital advertising is in the category. With most large organisations engaging in some form of digital advertising, and with limited web transparency and regulation, it's important to understand this complex topic. 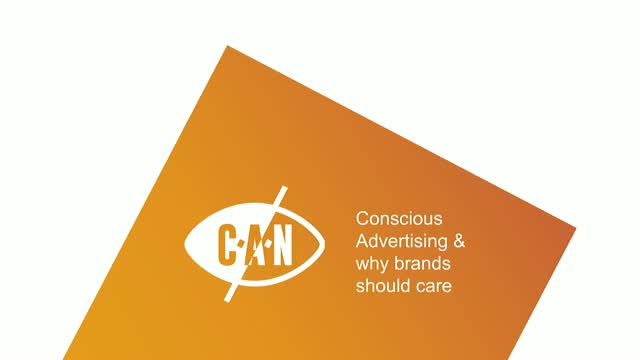 This webinar will explore how established practices in advertising can inadvertently contravene an organisation's ethics, such as funding hate speech or misinformation on climate change. We'll be distilling this huge topic into bitesize pieces relevant to people leading the CRS agenda in organisations; and exploring the ways that organisations can make a difference through a range of good practice principles. Harriet Kingaby from Conscious Advertising Network and Joshua Hedley-Dent from Citizenme will join us in this session from The Institute of Corporate Responsibility & Sustainability.